Looking into getting hair extensions? Wondering if you can afford it, furthermore- how long exactly will it take? Great Lengths extensions are the type I exclusively install. 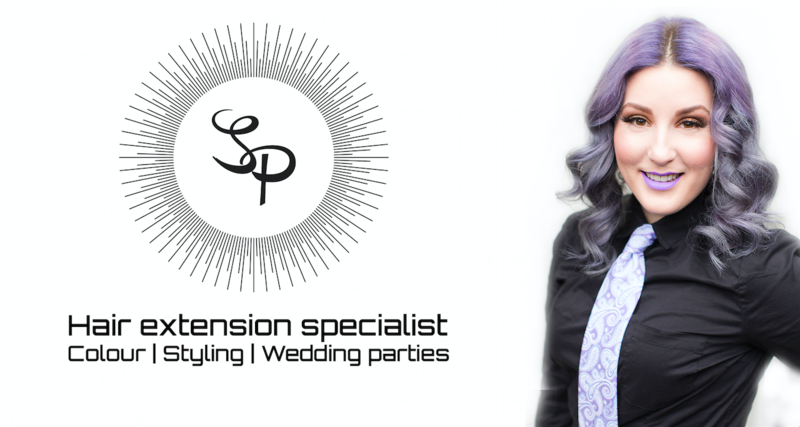 I am professional trained by Great Lengths to install and remove their extensions. Cost for these extensions can rely on a few factors. Extensions start at a couple hundred dollars up to a couple thousand dollars. If you are interested in talking more after these few quick points, get in touch with me! Furthermore I would love to meet with you for a free consultation. You can book online or call me directly. As you can see Great Lengths extensions are individual strands. How many of these individual strands you want will determine the cost. Great Lengths extensions cost can also be very dependant on how many strands you have installed. Great lengths extensions come in individual strands which are also assembled in rows to make for easier installation. Price can also vary depending on the length of extensions required. Because it is 100% real human hair the longer bundles do cost more. Just how much hair you want is the question. Seeing as your new Extensions come in rows of individual strands how many of these rows will also help determine price. Some people can have as few as 1 or 2 and some people many rows, technically there’s no predetermined number. The more bundles you buy consequently will also increase the time it takes to install them. I love chatting about your thoughts and inspiration, lets plan something together! Because Great Lengths hair is 100% natural real human hair you can also colour and dye them. You will also want to factor this into the cost when your thinking about how much they will cost! Cost will also depend on if you’re also thinking of style for your hair after your extensions. Check out the youtube video I posted about the cost of Great Lengths Hair extensions. It runs over all the points super quick, and you can also see me wearing the extensions in the video!